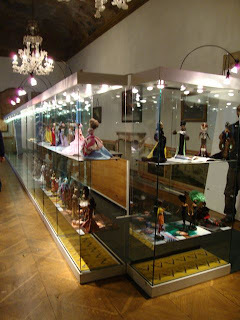 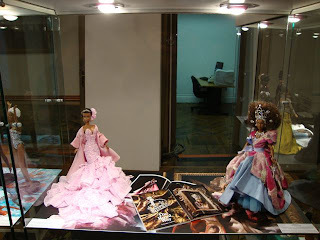 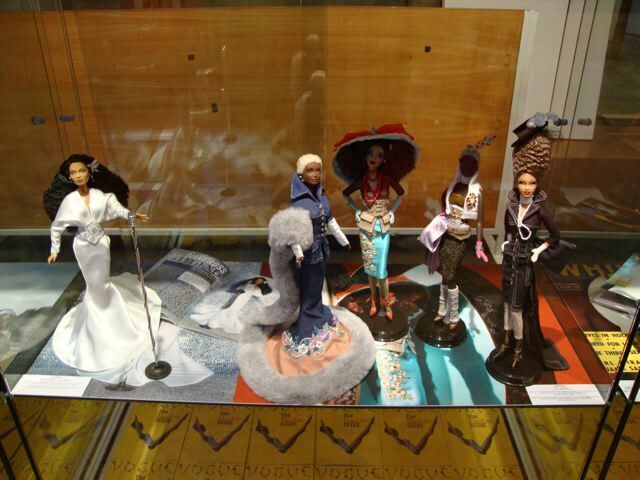 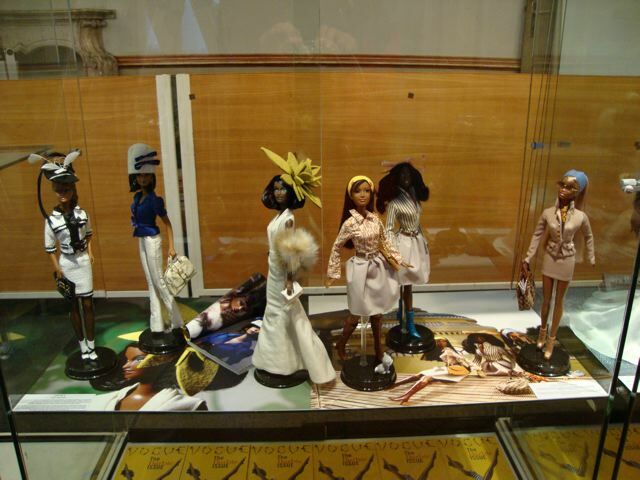 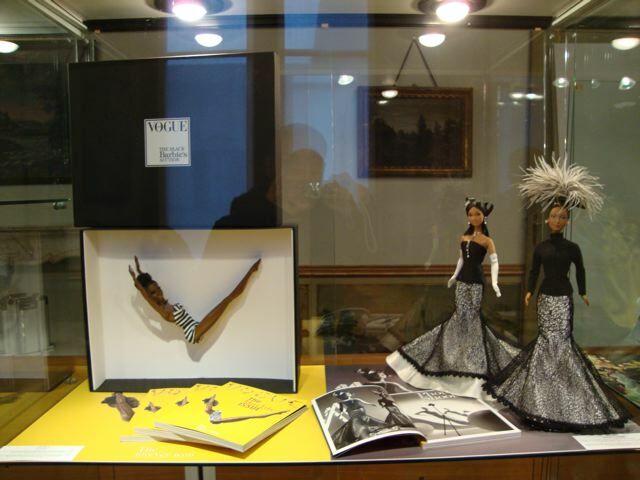 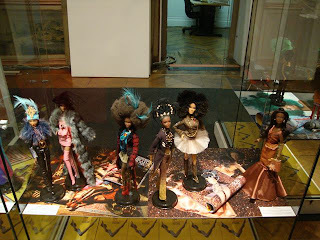 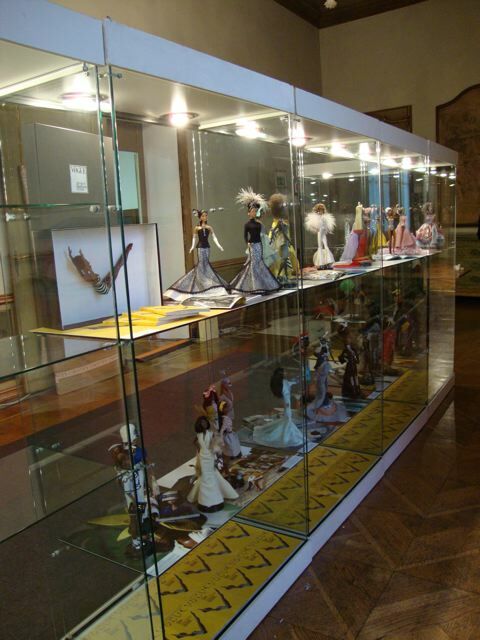 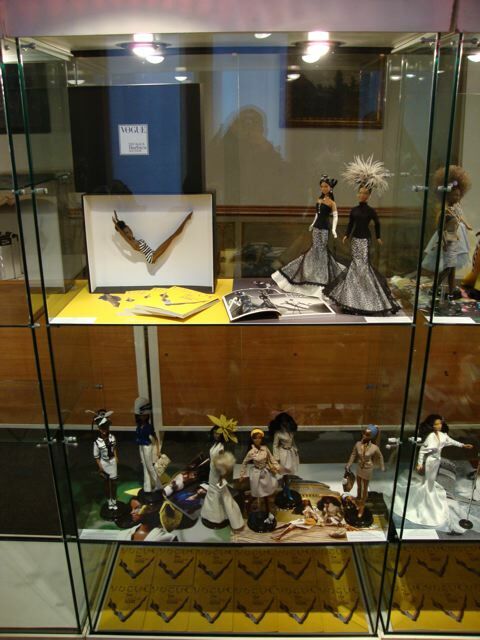 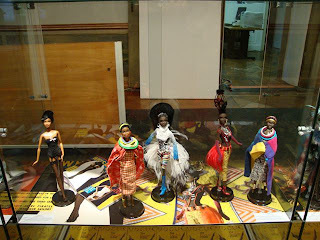 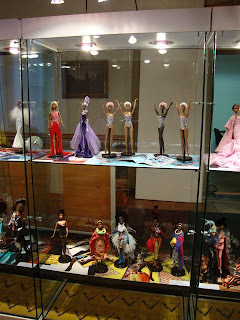 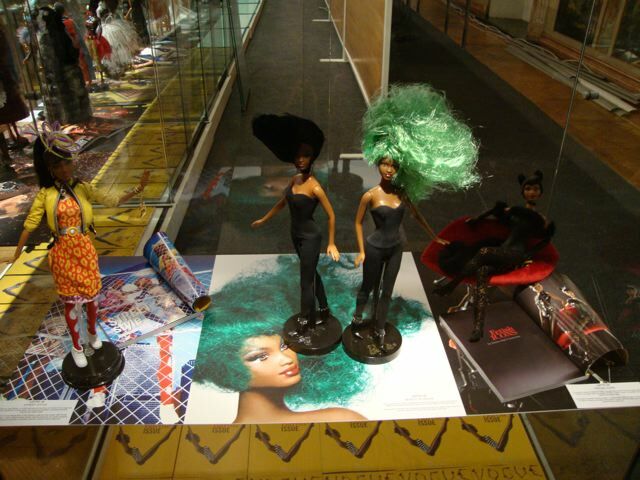 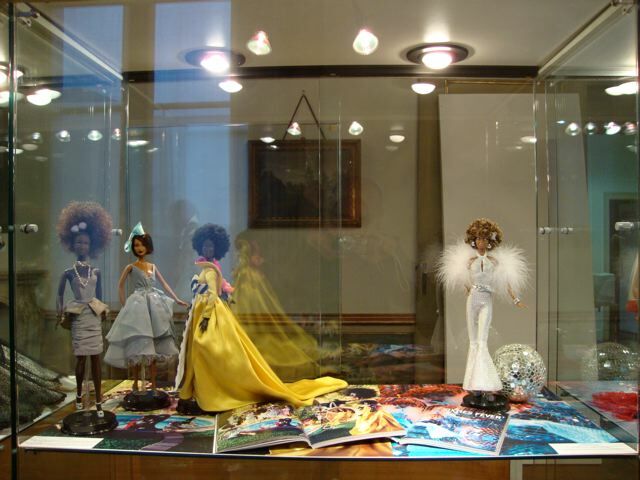 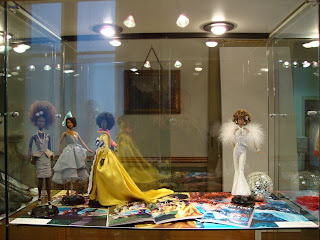 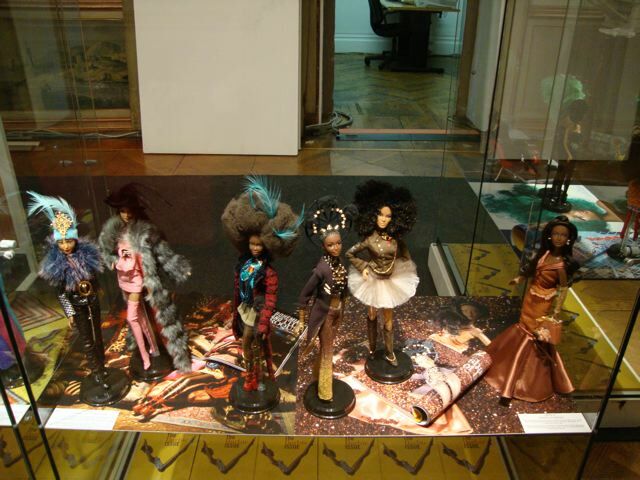 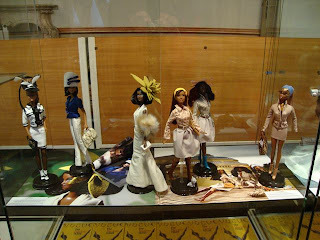 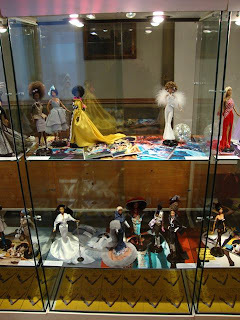 On monday 23rd November 2009, Vogue Italy organized a charity Auction together with Mattel and Christie's to donate money for AIRC (Italian Association for Cancer Research) and auctioned some of the iconic dolls shooted on the july issue "The Black Barbie". 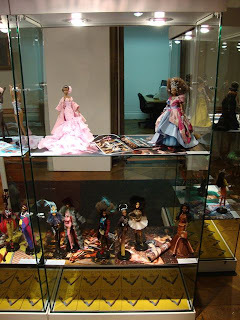 So we were called to prepare and set all the dolls for the evtn and for the auction, together with some of our dolls donated to this charity event. 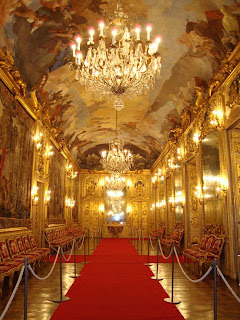 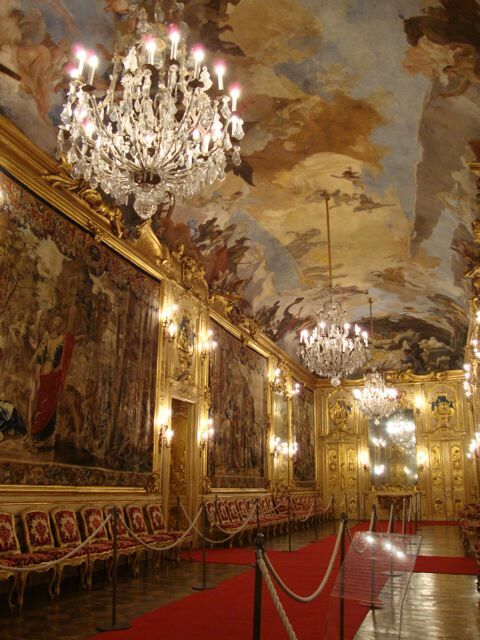 here are some pics of the xposition, held in Palazzo Clerici in Milan, base of the Christies Auctions. 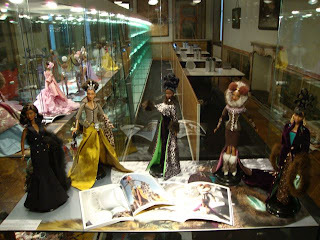 We want to thank Vogue Italy, as Mrs. Franca Sozzani, and Mattel for their support. The incredible event brought more than 54.000 Euro for charity, an incredible result for Cancer Research.